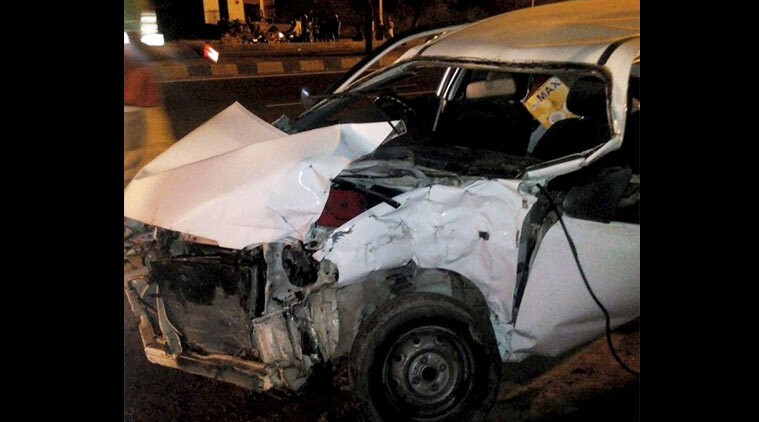 According to reports, Actress Hema Malini’s Mercedes collided with an Alto car. The four passengers of the Alto car are brutally injured. 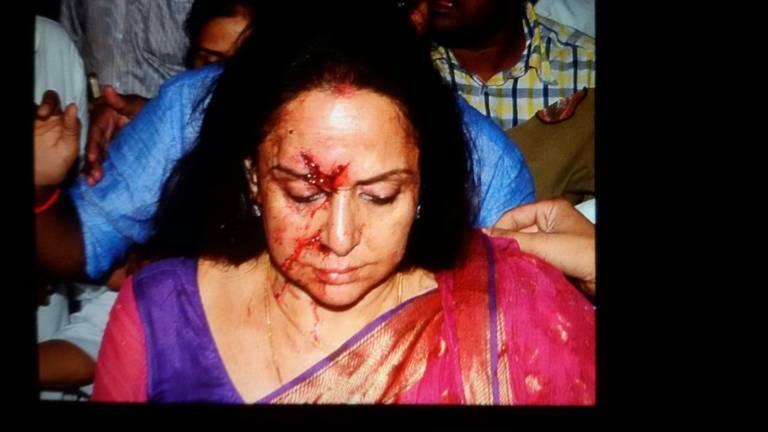 Actress Hema Malini, met with an accident in Dausa on her root from Agra to Jaipur Midway at around 9pm. 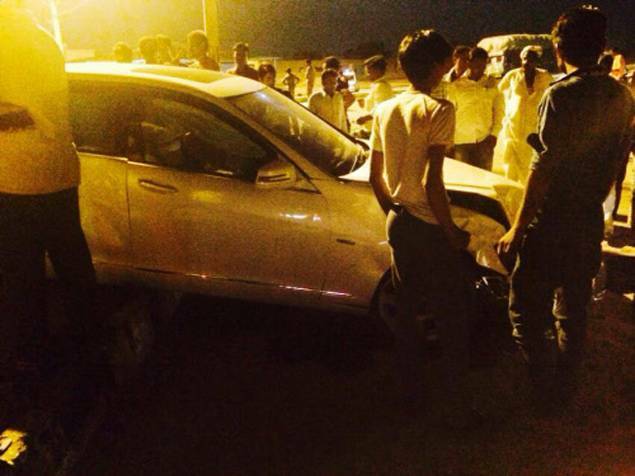 According to reports, her Mercedes car collided with an Alto car near Dausa, in Rajasthan. She has been admitted to Fortis hospital in Jaipur. Reportedly, the veteran actress was driving the car herself. The driver has also sustained leg injuries in the misfortune. Further to news reports, four persons including two women in the other car were also injured and have been admitted to the nearly by hospital. A four-year-old girl has died in the accident, suggested reports. Deeply saddened by the news of Dausa accident. I pray for the victims​. We’re making all efforts to provide immediate relief & medical care. Hema Malini has been admitted to Fortis hospital. Doctors at the hospital said she has suffered injuries on the forehead and a CT scan and other tests were being conducted.